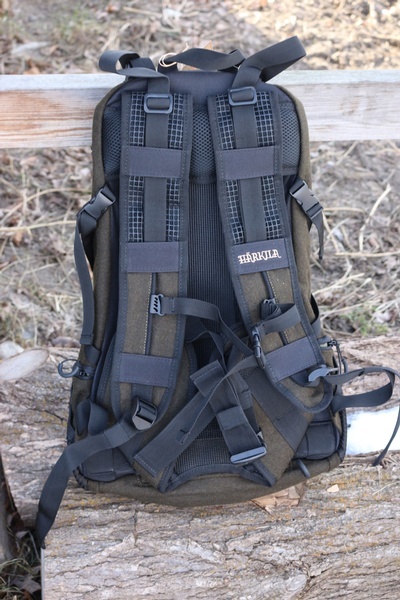 Very nicely made and well thought out backpack from Harkila of Denmark. The Reisa uses the very tough, yet quiet and comfortable Poly/Wool blend material (with waterproof lining). 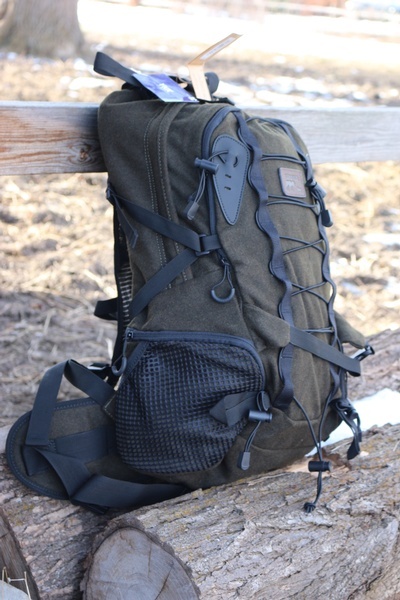 The pack is intended as an alternative to 'military' type packs, yet offers many of the same useful features and has excellent ergononmics, storeage and load bearing qualitys. 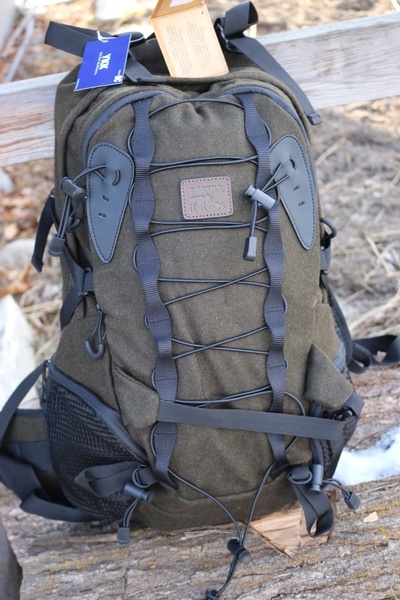 Great as a day pack, hiking or Bushcraft! 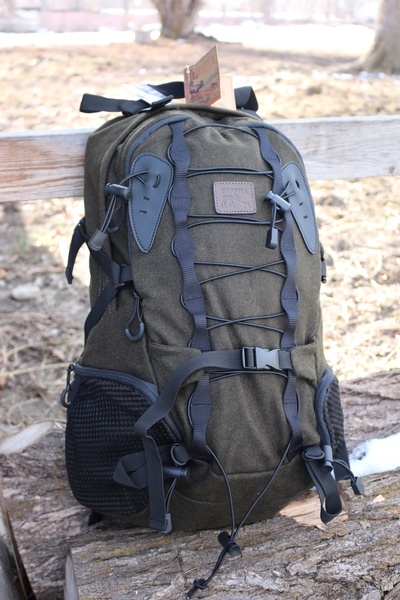 A Harkila lightweight and silent day rucksack in wool/polyester blend with DWR-treated surface and waterproof lining. Designed for high levels of activity, holds 36 litres and has an ergonomic ventilation net on the back for maximum comfort and breathability. Main compartment and 6 pockets. Green & White rain cover. Main Fabric: 50% Polyester, 50% Wool. Measurements: H x W x D: 55 x 25 x 15 cm . Purchase through PayPal by using the "Add To Cart" button above or use the form below to order the Harkila Reisa Backpack . 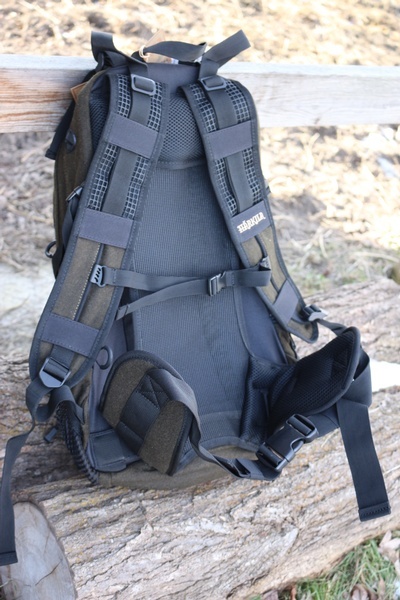 Feel free to contact us if you have any questions about the Harkila Reisa Backpack .